With a price tag of Rs. 2.41 lakh (ex-showroom), here's where the Honda CB300R stacks up against its rivals in the segment. 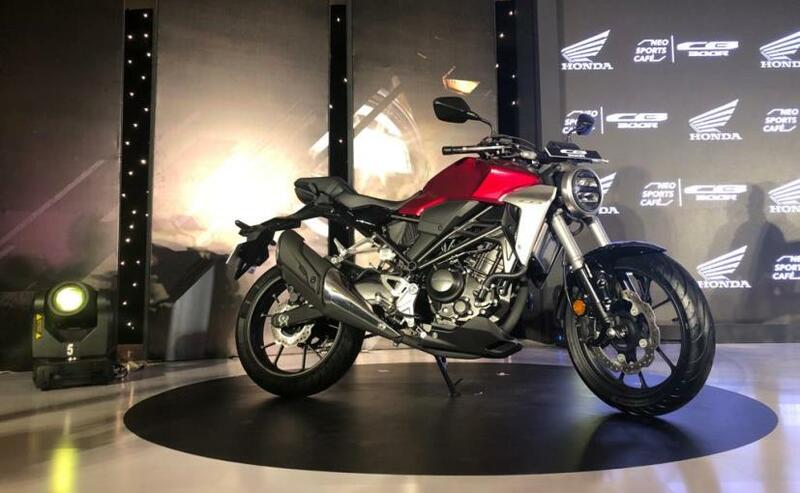 Honda Motorcycle and & Scooter India (HMSI) finally introduced the CB300R streetfighter in the country and the all-new offering is priced at ₹ 2.41 lakh (ex-showroom). 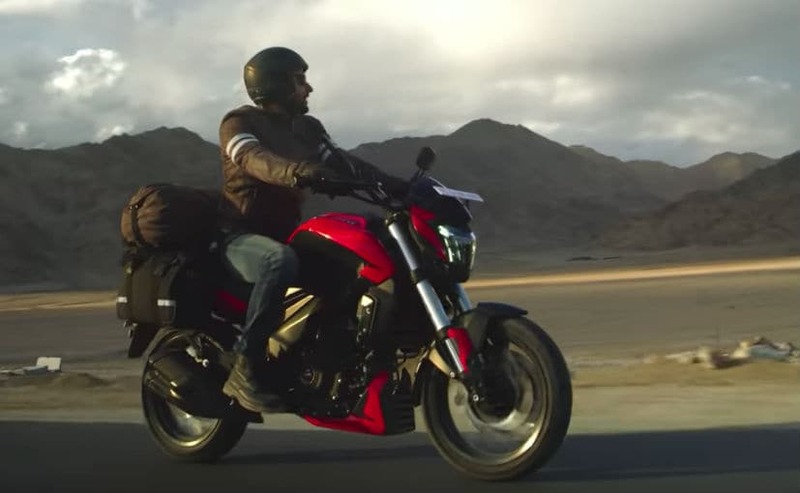 The Honda CB300R enters a segment of motorcycles that is booming with options. 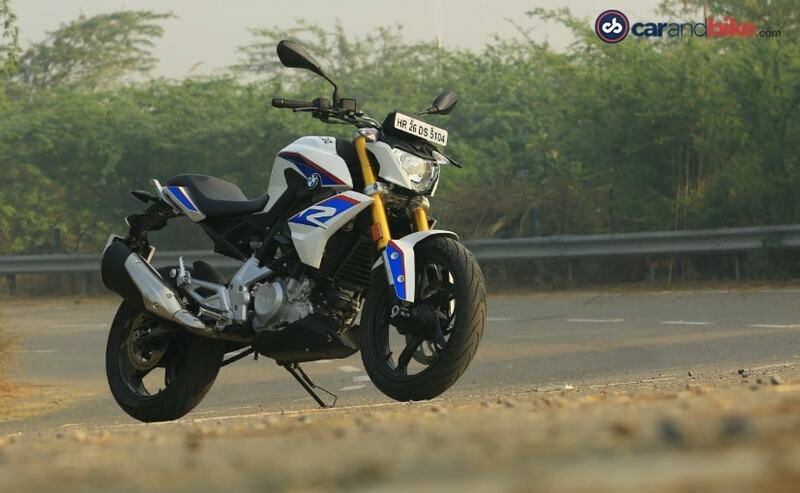 Right from the retro-styled cruiser like the Royal Enfield Interceptor 650 to performance bikes like the KTM 390 Duke and BMW G 310 R, there's something for everyone. The CB300R then manages to stand out with its attractive design that is a mix of old and new, coupled with modern mechanicals and light kerb weight. But, where does the new offering stand in terms of pricing against the rivals? We take a look. At ₹ 2.41 lakh, the Honda CB300R is quite competitively priced than its rivals. For a similar amount, customers can opt for the KTM 390 Duke at ₹ 2.40 lakh, while the Royal Enfield Interceptor 650 comes at a slightly premium price tag of ₹ 2.49 lakh. The Bajaj Dominar 400 is significantly cheaper in comparison at ₹ 1.63 lakh (all ex-showroom). The Dominar though is scheduled to get an update soon, which is likely to see prices being hiked on the model by a healthy ₹ 15,000-20,000 over the current asking price. The Honda CB300R significantly undercuts the BMW G 310 R in the segment with the latter priced at ₹ 2.99 lakh. That makes the G 310 R the most expensive bike in this range. For the same price, you can get the Kawasaki Ninja 300 as well that is priced at ₹ 2.98 lakh (all prices, ex-showroom). For what you pay, the Honda CB300R offers the very likeable cafe racer inspired styling, all-LED lights, LCD instrument console, USD forks up front and a pre-load adjustable monoshock at the rear, and dual-channel ABS with a G-sensor and an inertial measurement unit (IMU), supporting the disc brakes at the front and rear. Honda bikes are known for their strong performing engines and the 286 cc single-cylinder, fuel-injected mill, powering the CB300R, promises strong acceleration and linear performance with 31 bhp and 27.4 Nm of peak torque. It comes paired with a 6-speed gearbox. Honda also promises that the CB300R will be easy on the pocket in terms of ownership. In comparison, the Bajaj Dominar offers most value on paper with its 373 cc single-cylinder, triple-spark engine churning out 35 bhp and 35 Nm of peak torque. However, the bike's heavy kerb weight of 182 kg does not make it the fastest accelerating motorcycle, nor is it the sportiest. 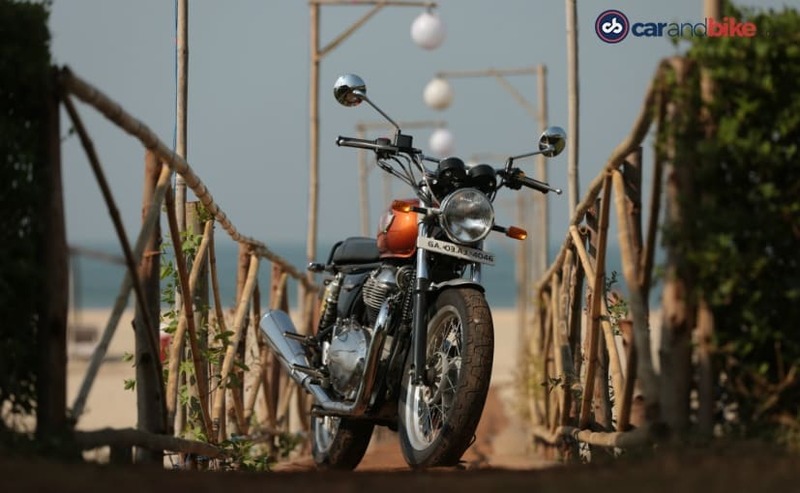 The bike also comes with a full-LED headlamp, split instrument console, split seats, and more. That said, the Dominar still hasn't been able to make a cut in the market and will see a comprehensive upgrade soon with more features. 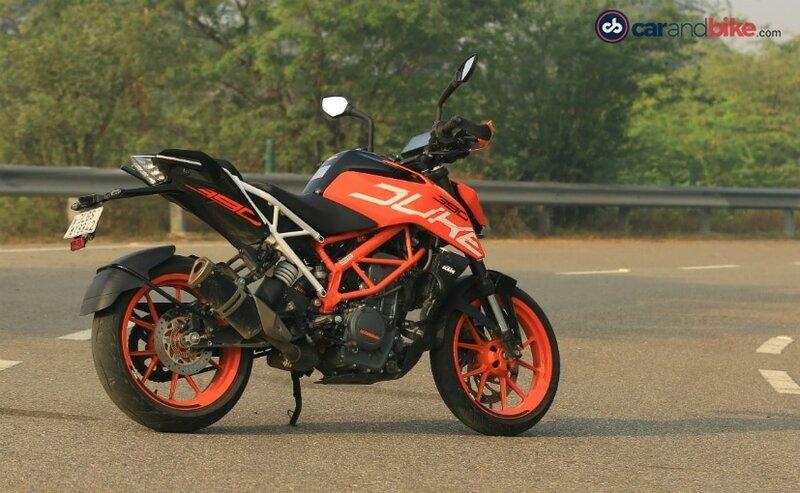 The KTM 390 Duke has been the longest favoured pocket-rocket at this price point, given its power-to-price ratio. While the CB300R is similarly priced, the 390 Duke continues to be the most performance-oriented motorcycle at its price point. The 373 cc single-cylinder motor churns out 43 bhp and 37 Nm of peak torque, whilst paired with a 6-speed gearbox. It's also one of the lightest offerings in its class with a wet weight of 163 kg. The 390 Duke also adds a TFT LCD screen with smartphone connectivity, WP-sourced USD forks at the front and a monoshock at the rear, along with larger 320 mm front and 220 mm rear disc brakes with ABS as standard. The Royal Enfield Interceptor 650 is a handsome motorcycle. Not too flashy, yet classy. Lastly, the Royal Enfield Interceptor 650 is a significant step-up over the CB300R with the larger displacement and additional cylinder. The motorcycle makes 47 bhp from its 649 cc parallel-twin motor and 52 Nm of peak torque. The classic old school design remains one of the strongest suits on the Interceptor 650 along with its simple mechanicals. For those looking at a near-authentic old school offering, the Interceptor 650 does look promising on both power and performance. The Honda CB300R looks promising indeed and certainly is a heavy contender against some established offerings. The company has already garnered over 400 bookings since it first announced the motorcycle in January this year, while its CKD production line is full for the next three months. Bookings are open for a token amount of ₹ 5000, while deliveries will start in the third week of March this year. Would you choose the CB300R over some of its rivals? Let us know via our social media channels.